Click here for more info and terms & conditions. 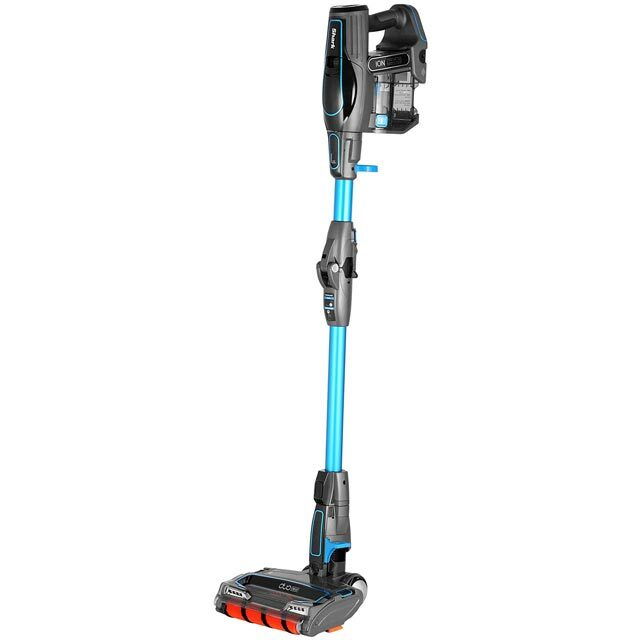 This Shark cordless vacuum is perfect for cleaning your home from top to bottom. The generous 44 minute run time allows you to deep clean every room. 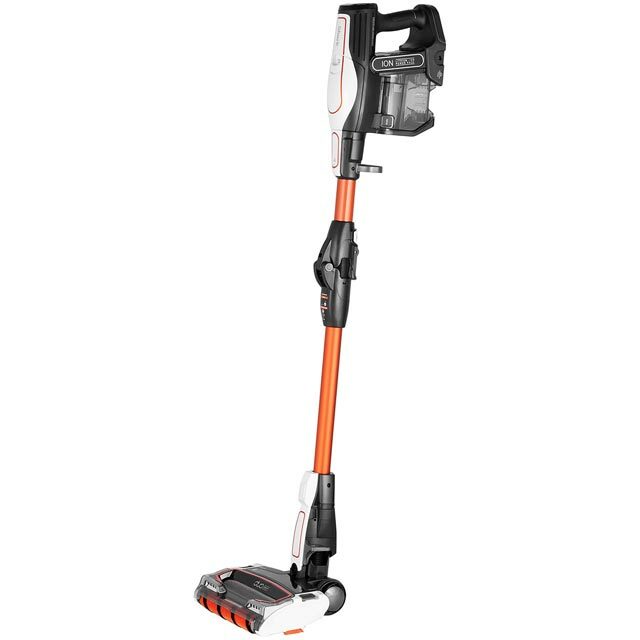 It features a unique DuoClean system which uses two brush rolls to ensure even tough, ground-in dirt is removed. The pet hair tool is designed to make light work of mess left from a household of furry friends too. With its 2 batteries, you can tackle the whole house without needing a pit stop to recharge. It also comes with the Flexology design, so you can easily reach around corners and under furniture. The vaccum itself is great although I wouldn’t recommend it if you have a very long haird pet. It’s fantastic on carpets and really good on hard floors too. The pet tool however is amazing! I’ve never had such dog hair/fluff free furniture. Cleaning the furniture takes me half the time and is twice as effective :). Amazing machine. 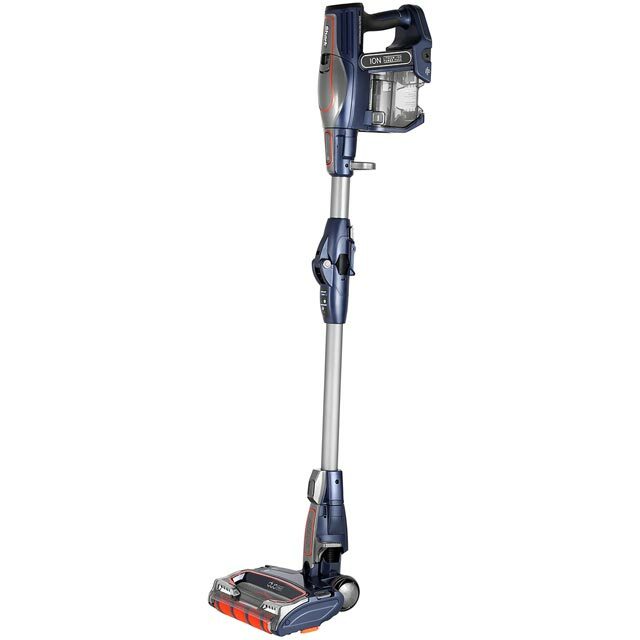 Would highly recommend this vacuum to all who like to get all the dirt, dust and pet hair lifted from your home. Best thing that I’ve ever bought to clean my carpets and floors! Hands down! 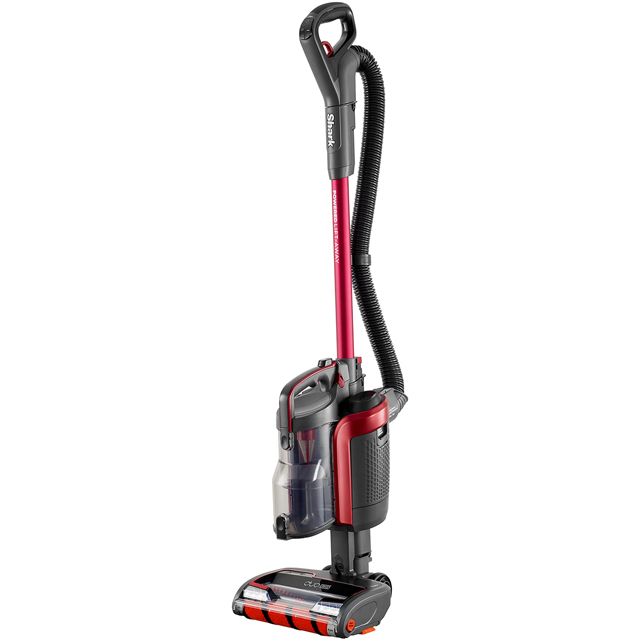 For such a lightweight vacuum this model packs a powerful punch! 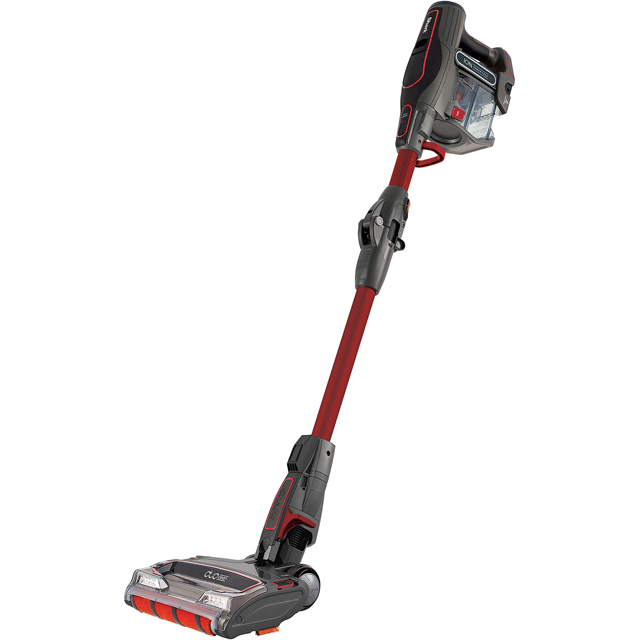 Very efficient, long lasting battery power, plus 2 battery units, easily cleans a 3 story house, brilliant. Absolutely love my new shark hoover. Only thing I can say is the batteries run low quite fast but with two batteries it's fine. Highly recommend!